We were pleased to meet Lawrence Sampson, the student chosen for a three-year PhD study with the title ‘The Restoration of an Extinct Kentish Icon: Feasibility of Reintroducing the Chough to Kent’. 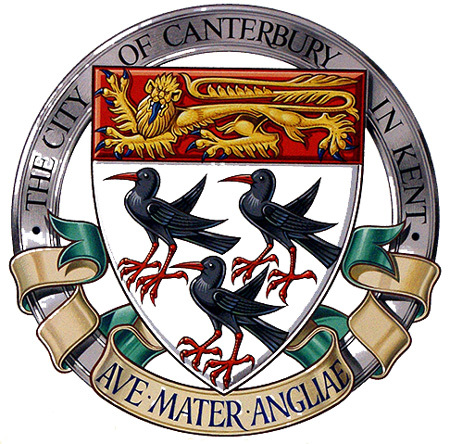 This will be at the University of Kent, in Canterbury – a city which features three choughs on its coat of arms. 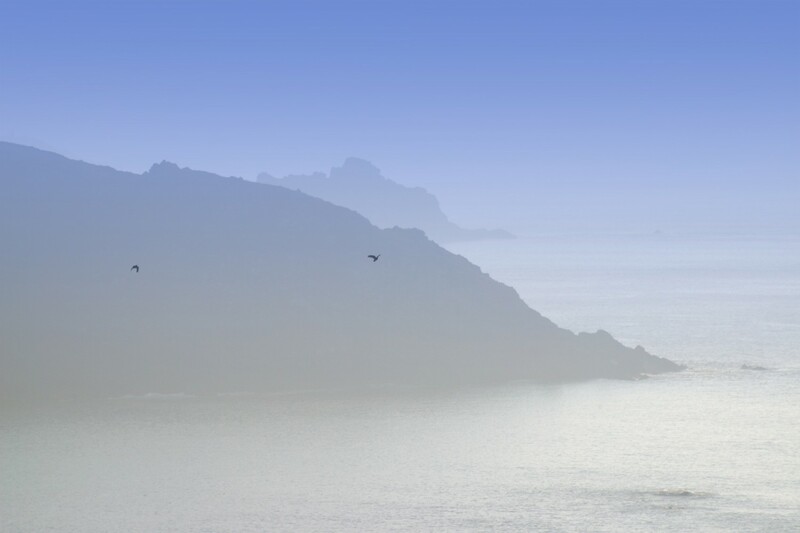 This project builds on the experience of Durrell Wildlife Conservation Trust which has pioneered bird reintroductions in Mauritius as well as the Chough reintroduction to Jersey through the Birds on the Edge project. 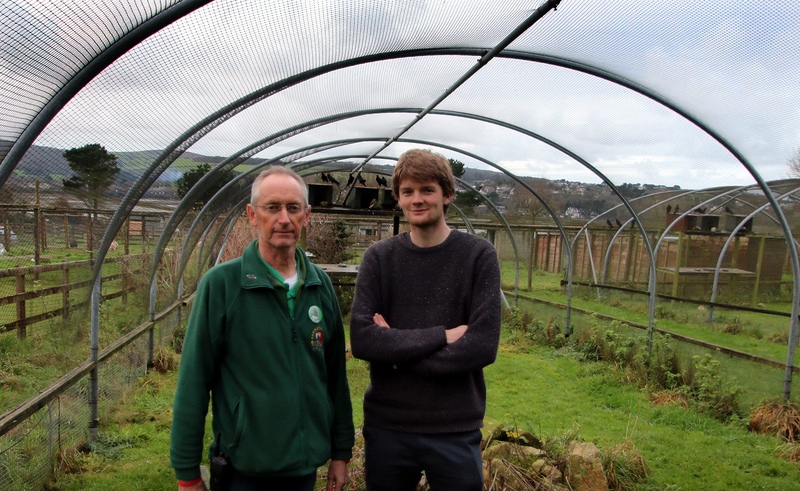 The project will also partner with Operation Chough, based at Paradise Park in Cornwall, which has led the ex situ components of the reintroduction programme; Kent Wildlife Trust, which owns and manages a network of Local Wildlife Sites in the county; and Wildwood Trust in Kent, a leading centre for the conservation and rewilding of British Wildlife. Supervisors for the study are Dr Dave Roberts, Dr Jim Groombridge, Dr Bob Smith, Professor Richard A. Griffiths, with Professor Carl Jones MBE as advisor. Lawrence is from Cornwall, has a background in studying birds, and was chosen from a shortlist of excellent candidates. We will be happy to give him every assistance with his work and hoping that he finds a positive way forward towards the reintroduction of the chough to Kent. This entry was posted in News, Paradise Park on 11th December 2015 by RayHales.